We’ve heard several rumors in the past that Blackberry will roll out the upcoming Blackberry 10.2.1 by the end of January, and it seems it could be correct. Last week, it was rumored that Blackberry will begin with the roll out process from January 28th (which is today), and now its backed by another report. 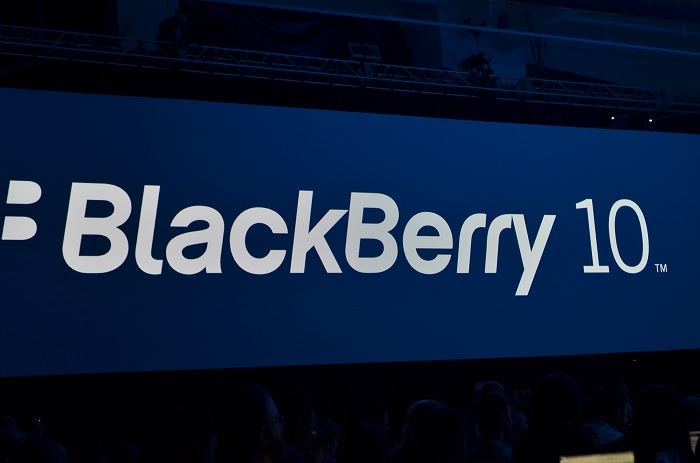 According to a report from N4BB, Blackberry will completely roll out Blackberry 10.2.1 worldwide by the end of February. The publication also got tentative dates for the roll out process for those in the US. The folks at N4BB, citing trusted source with knowledge of the update, said Blackberry 10.2.1 update will start with Verizon’s Blackberry Z10, which which will get the update today starting at 8am EST. Here’s the roadmap for other major US carriers and the devices, but do keep this in mind that these are tentative dates and can change. For other carriers worldwide, the roll out should complete by February end, and we’re hoping that Blackberry will stick to the plan, if the rumored dates mentioned above are correct. Blackberry 10.2.1 comes with several new features, including the ability to run APK files directly after downloading them, along with a bunch of new features and enhancements to improve Blackberry 10.